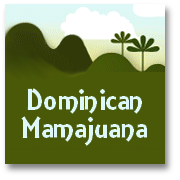 Need to find a Dominican Republic Newspaper? 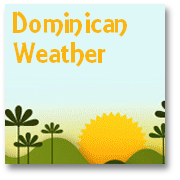 All about the Dominican Republic news at a glance! If you are looking for a Dominican Republic newspaper you have a wide choice, although, naturally, the majority are published in Spanish. 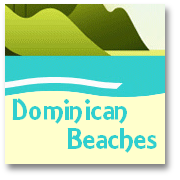 We take an opportunity here to describe briefly some of the best known 'papers you will come across on your visit the Dominican Republic. 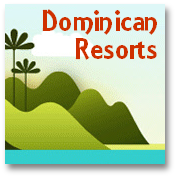 We also provide some useful links if you want to see what's in the Dominican Republic news just now! The longest established, and most highly regarded, Dominican Republic newspaper, is probably 'Listin Diario'. It has seen many repressive regimes during its 100 year history (see our Dominican Republic history pages). 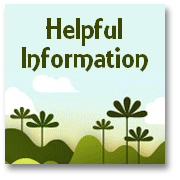 However it is an excellent journal that maintains high quality reporting standards. At the other end of the spectrum, the nations best known 'sports and gossip' tabloid is probably the long established 'Ultima Hora' (rather ominously meaning 'Final Hour'!). If you want to know what is happening for the Dominican stars of baseball this is a good choice, but don't expect to find too much real 'news' of consequence in this publication. Aimed a slightly more mainstream readership than 'Listin Diario' the Dominican Republic newspaper 'El Nacional' is a popular choice with many Dominicans. With the byline reading 'La Voz de Todos' this publication calls itself 'The Voice of All'. Another popular newspaper in the Dominican Republic is 'Hoy' ('Today') which is a lighter-weight publication. This newspaper is an undemanding read but also rather less opinionated and informative than those non-tabloid journals previously mentioned. NOTE: Moms and Dads please note this search facility has been set to suppress unsuitable content - PLEASE let us know immediately if you experience any 'problems'! Jump to the top of the Dominican Republic newspaper page.